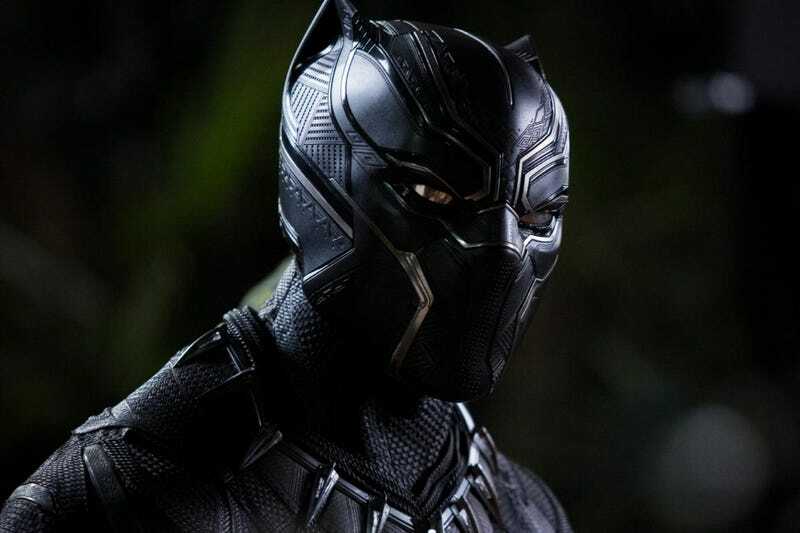 The blackest Marvel movie is making its way to America’s blackest museum. Objects from Marvel’s Black Panther will be coming to Washington, D.C., at the Smithsonian National Museum of African American History and Culture in a new exhibit celebrating the studio’s blockbuster movie. “Black Panther illustrates the progression of blacks in film, an industry that, in the past, has overlooked blacks or regulated them to flat, one-dimensional and marginalized figures. The film, like the museum, provides a fuller story of black culture and identity,” a statement from the museum said. Black Panther was created in the late 1960s during the peak of the civil rights movement, a critical time in history that is also showcased in the museum.